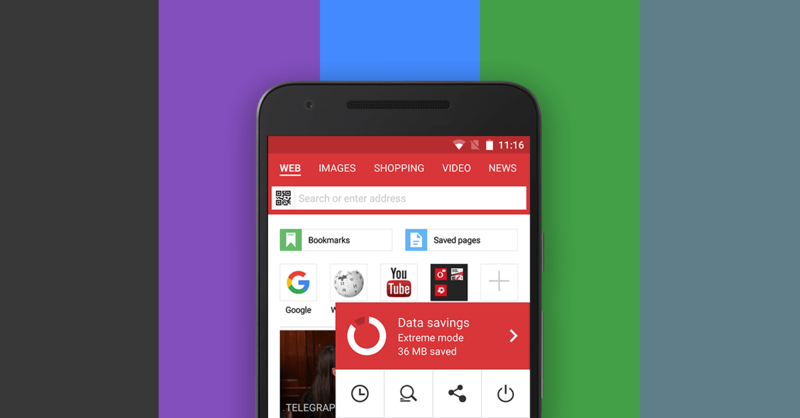 Great news for all of you S60 folks: there’s a freshly updated version of Opera Mini just for you! As always in our releases, there were lots of little improvements, but the main focus in the new Opera Mini 7.1 was improving the download manager. 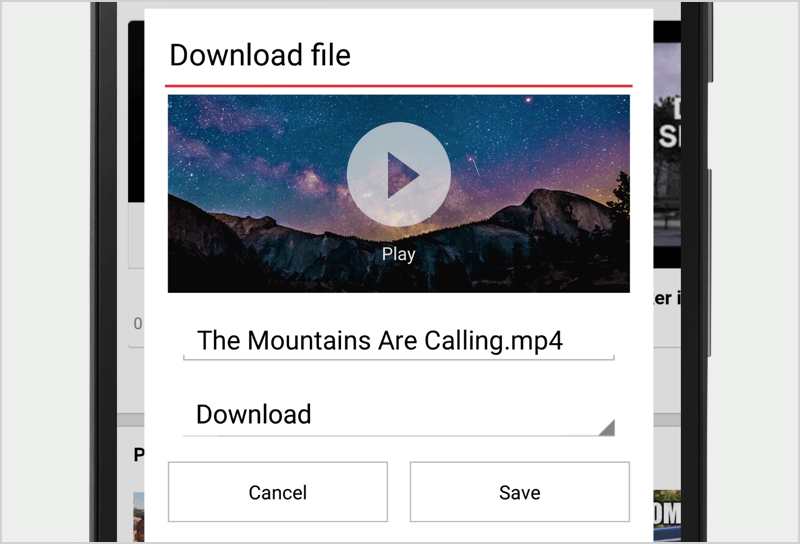 From saving and resuming files when a download is interrupted to having dedicated folders for the music, movies and other files you download most, it’s easier than ever before to get your favorite online content. So go ahead and download the updated Opera Mini for Symbian for your phone now, right from here.